Last week Rohan had surgery planned to locate and try to descend his testes, and I wanted to write about and share it on here, to in fact help me process what went on. I had a little wobble a few days after, I felt anxious and insecure about my photography business but now I know it was just an outlet. Once we got settled in back home we just spent the first few days doing nothing, I made Rohan a little nest in our bed and he sat and watched cbeebies again for the whole morning and just resting, I was exhausted too. I think the adrenaline keeps you going for a few days and it's when you stop that it becomes worse. Your brains starts to go over all that had just happened and sometimes it all gets a bit much. When you're in hospital you have to go into survival mode, you have to speak to doctors and nurses all the time, you have to keep strong and have a brave face all the while you know that this isn't exactly a normal experience. Then when you finally get home it all starts to just settle a bit more and feelings, worries and your anxieties start to bubble to the surface. I always like that bucket of water analogy, where it feels as though you keep adding splashes and drips of water (worries) here and there until suddenly the bucket is full and the last thing that you add just starts off the leak until the whole load tips over and everything comes gushing out. That's often what happens with me, I think I try so hard to keep it altogether that every once in a while it all becomes too much, when I stop for a while or something trivial upsets me it all comes out. I know it's not the best way to deal with things, but often I feel like I just have to get on with things, I don't have the time to stop and process things, and often I'm a little scared to, but I think now I know the warning signs and I need to make sure I give myself the time and space after something like surgery and hospital stays to process all that happened. Even if that means just writing out the experience and letting the words flow from my fingers and put down on paper (keyboard!) all that happened. So perhaps I should give a little back ground to this whole story. 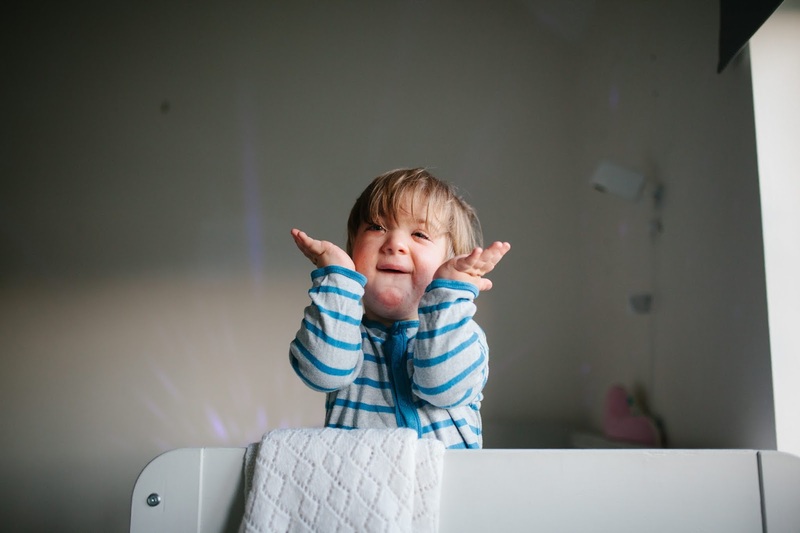 When we found out Rohan's diagnosis of his genetic syndrome we looked at the characteristics and saw that one of the most prominent was that most boys will be born with undescended testes. Looking back at his birth notes it was noted that he was in- fact born with then descended as they were felt at birth. We didn't really think too much else of it, as life caring for him took over. 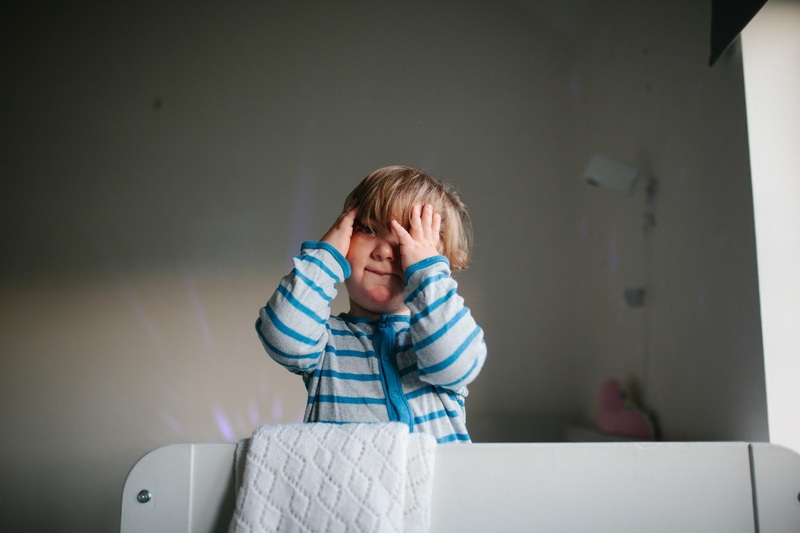 It was only at a paediatrician check up did I mention it again because in those first few weeks of getting him home and washing him in the bath did I realise that I couldn't feel them. She had a little check and couldn't really feel them either, but located one just above the sack. Nothing more really came of it though as again I think his other health problems took a front seat. 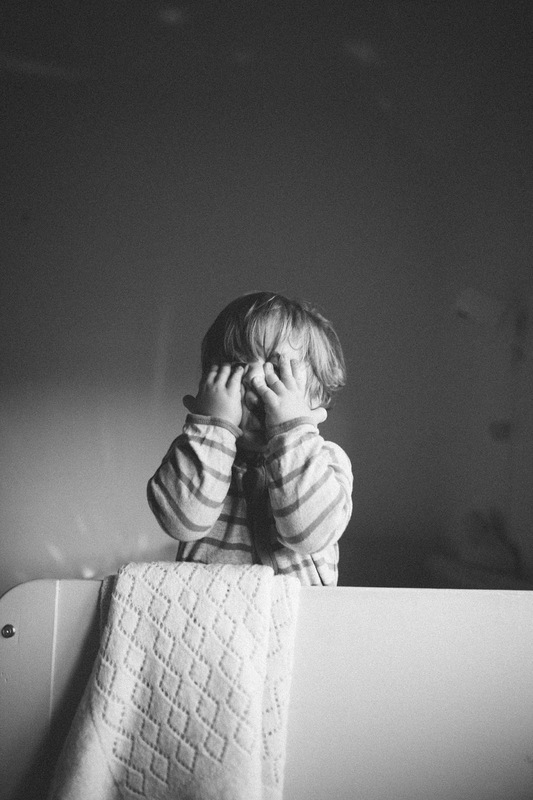 When we moved a little while later and were assigned a new paediatrician, I again raised my concerns of still not being able to feel anything. Again he was examined and the new paediatrician said that he thought he could feel them, but I wasn't convinced. Finally a year or so later we saw him again and I repeated my worries and after perhaps a more thorough examination the paediatrician decided that actually he couldn't locate them either. So maybe they moved up and down and all around, or maybe it's actually quite hard to correctly confirm whether they are there or not, but we were finally referred to urology for an utlrasound that happened over the summer. Again because undescended testes aren't really a life threatening problem right now, we had to wait to see if we had the all clear from the cardiology point of view, because it needs surgery to descend them. Even though it's not anything urgent it is important to get done as if the testes are left in the abdomen then they can cause growths that can become dangerous. It's also important for hormone development as he gets older and anything we can do to help Rohan, we want to do. So after we got the all clear that this surgery wouldn't put any unnecessary pressure on the heart or get in the way of cardiac surgery we were given the go ahead. The ultrasound had managed to locate one of the testes but the other was proving elusive. We were sent away being told that the doctor would review his results. I didn't really think too much else of it, as immediate surgery wasn't mentioned, I just thought of it as a some time in the future thing, but a few weeks later we got a call saying that there had been a cancellation on the surgery list and would we like to take the place, but the date was for the day before Theo started back at school and we didn't think it fair to have all this going on when we were trying to Theo ready and prepared, so we declined it. But then we got a call a week later saying that there had been another cancellation and the date was for the following week. I didn't agree straight away as I think I needed to consider all the implications and our schedule, but in the end we decided that there was never really a perfect time to have surgery and actually the sooner the better before it gets to winter and the dreaded cold season. We were told it was usually just a day case too, so we didn't think it would impact too much, well as much as any sort of procedure can. So we agreed. Last Wednesday rolled around pretty quickly and Rob and I headed into Bristol with Rohan on Tuesday evening to stay at his parents as we were due in hospital at 8am (whilst Theo was looked after by his Oma at home) We had originally been given a time of 12pm to arrive and be on the afternoon surgery list, but actually again at the last minute we received a call to say they wanted us on in at 8. We weren't really given any more information than that, and usually we receive a letter stating starvation times before admission etc but as the time changed so close to the day there wasn't chance, so we just assumed it was the usual 6 hour starvation period and that his surgery had been moved to the morning, which is what they had said. But when we arrived there was quite a lot of confusion as to why he was actually there at 8am as he was still on the afternoon list. They mentioned in fact that they thought he may need cardiac review before the surgery, but now I'm thinking that perhaps they got this confused and mistook the earlier instructions of waiting for cardiac sign off to go ahead (which we already had!) to add to the confusion even more we were then told that ENT had requested to also do surgery at the same time, under the one general anaesthetic. So you can imagine, at around 9 or 10 in the morning, after none of us having eaten (including a very confused and upset Rohan who didn't understand why he couldn't eat or drink) we were let in on all the information. Again as a bit of a back story we had requested ENT intervention way back at the beginning of the year through our respiratory consultant, as I believed that perhaps quite a few of Rohan's issues, mainly his constant snotty nose, loud breathing and snoring, obstructed sleep apnea and glue ear were probably down to having large adenoids and tonsils. We were referred thankfully and they agreed to do the surgery and he was approved for the funding and we were told hopefully it would be in the Spring or Summer. And then we waited and heard nothing. We probed a few times and again heard nothing. Then suddenly without pre-warning, we were told that they in fact wanted to perform the surgery on that day, and it would require an overnight stay and monitoring. To say we were shocked was an understatement, I think we were still trying to get over the original miscommunication of the time mix up and trying to work out whether we could in fact give Rohan any food or water, and then this. We always pack for the possibility of an overnight stay anyway, as you never know, but we definitely hadn't prepared for this amount of surgery. In a way I guess it's a good thing it all happened to quickly, as when you have a date of surgery looming over you for months it's like a black cloud, you know it's coming, you know it'll be tough but you know you've got to do it. I was fairly worried about the adenoid and tonsillectomy as I didn't know how Rohan's body would cope. His airways are weak as it is and I've probably been a bit scared by seeing in the facebook support group for RTS a little boy around the same age as Rohan have the surgery and needed to be in intensive care for a few weeks after. I mean in general the surgery isn't that major as surgeries go, I mean it's not open heart or brain surgery, but it's still a risk in top of all the other risks that their little bodies pose. As with a lot of children with genetic syndromes their anatomies can be a little different and their bodies may react in different ways to the norm. But we didn't really get the chance to think all this through. It made sense to have it all under one GA, to only go through the recovery once and again to do it sooner rather than later, after all we had been waiting since the Spring. So we agreed. I felt awful that we were agreeing to put Rohan under so much strain, to go through pain and the recovery without him knowing anything about it. It's one of the toughest bits of this all, not being able to explain to him. Him not knowing why we're at hospital, totally unaware of what's going to happen, him finding it confusing that he's asking for food, milk and water (all with beautiful signing) and us saying no when we usually say yes. It's so hard to be read the risks, to sign the consent forms knowing that something could go wrong and that you were the one that let that happen. You know it's all for the best in the long run and it will hopefully make his health and daily life better, but still it's hard. Soon enough the time for his surgery came around (at the time it seems like an age you have to wait when you have an upset child, but we did manage to distract him for a while in the playroom) at 2pm. He'd not slept or eaten so was pretty unhappy, but we carried him down to theatre. They let both of us into the anaesthetic room this time as I think they felt we'd been through enough that morning. This is the bit I always hate. The bit where you have to literally hand your child over to someone else. To hold him in your arms as he's confused yet again as to where he is and why there's all these people hovering over him and they place the mask on his face. We try and soothe him as best we can, him on my lap, Rob helping him be relaxed. This time he fought the mask a little and took his time to settle but then eventually his eyes start to close and his little body goes limp. Then you have to lift him on the bed and are told you can give him a little kiss. I stroke his hair and try and take in as much as his little body as I can. I know it's only going to be a few hours, but there's always, always that tiny voice at the back of your head that says something could go wrong. You try and ignore it, but at the same time it's very real so you all in a second take in as much as you can and will yourself to leave his side. Then you get ushered out the door and then you wait. We'd not eaten all day, so we headed into town. The adrenaline keeps you going and we did some errands and looked in some shops and walked round and round until our feet hurt and we decided that we should go back and collect our things and wait in the new ward. It's a ward we've been to many times before, so in a way it's good for it to feel familiar. Around 5.30pm the ENT surgeon comes to find us to tell us that it all went well, which is the biggest relief. This was the longes time he's been under general, and the longer you wait the louder that little voice gets, so as soon as you get any news you can finally relax a little. Not long after that we got the call from recovery where we went down to collect him. Rohan was asleep when I arrived, being wafted with oxygen. He looked so little lying in the big bed. Thankfully he wasn't covered in too many wires and things, but he just looked tired. We were then wheeled back round to our ward and transferred to a cot and hooked up to the machines and oxygen. By all accounts both surgeries went pretty well, the first part for his testes was always going to take the longest as it wasn't clear exactly what they would be able to do. First they had to find the testes by inserting a camera into his stomach, then if they found them they had to decide the best course of action. They managed to locate them both, and one they were able to bring all the way down in his scrotum but this had to be done through an opening, so he has a fairly big scar where they did that. 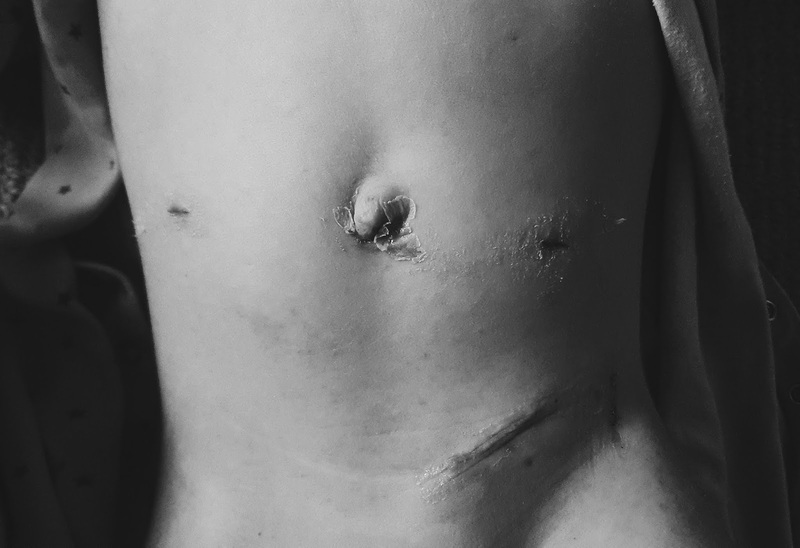 The other was a lot smaller, but they couldn't move it all the way down because of blood vessels, so they did what they call a stage one, which means it's likely he'll have to have this operation repeated in six months. We've got to go back in three to check how both testicles are doing as there's a chance they might not survive the move. The adenotonsillectomy also went well and the surgeon said that his adenoids were very big, so we're hoping that once the swelling has gone down we might start to see a difference in his breathing and runny nose. He also had grommets put in his ears to help with his glue ear and therefore hopefully his hearing, it might mean that he won't need to have his hearing aids whilst the grommets are in. So after all the initial settling in Rohan was left to just sleep, but we noticed that his breathing was pretty laboured, but the doctors didn't seem too concerned at that point. I think it was pretty clear he was drowsy and swollen and just needed to sleep, so they adjusted his c-pap machine to a higher level than we have at home and let him have oxygen too. As he still had his cannula in they hooked him up to an IV with fluids, as he'd not had anything to eat for over 12 hours or much liquid but was far too out of it to offer him any, and we didn't want him to get dehydrated, he also had IV paracetamol. Rob had gone home to see Theo once it was clear that he was fairly settled, then we had the changeover for the night shift. With that came a new wave of observations and an outreach nurse who was concerned about his breathing. She brought in some other doctors to observe him and she wanted to start doing some other tests, but I felt in my gut that really what he needed was not to be prodded with needles and have a blood gas taken, which would inevitably distress him and break up his sleep and prolong his recovery. There were a few other things thrown around which all included disrupting him, putting him tubes, suctioning and trying other machines, all of which I said I didn't think would do more good than bad. I know I'm not a doctor and these people are obviously trained way more than me, but at the same time I know Rohan, I know that his body has just been through a lot, he's getting over the anaesthetic, his nose and throat must have been swollen but at the same time his breathing wasn't the worst I'd seen it and I wasn't too concerned about him. I think by now I have a pretty good idea of when he needs more help than we can give him and when a good time to have more medical intervention is, but I didn't think it was needed. I know that suctioning him just causes him to bleed in his nose causing more blockages, trying to put a tube down his nose to open his airways would distress him and cause bleeding and disturb his already really sore nose and surgery wounds and trying another breathing machine would mean waking him up and fussing him and disturbing his rest even more, which in my head was what he needed the most. The doctors seemed to agree just to let him be and keep an eye over him overnight, because really we knew why he was breathing the way he was. It wasn't like the other times we've brought him in because of his laboured breathing (when he's had nasty viruses and completely blocked upper airways) it was because of the surgery, the anaesthetic and just being exhausted. I made up my bed on the not-so-comfy pull out chair bed and tried to get some sleep. His Sats did keep dropping but he was bringing them back up pretty well on his own and they were only fleeting. It was worrying though, I did have vision of whats happened before, where the oxygen doesn't work and he would need more intervention and I really didn't want to see him become unwell. But thankfully after a bit of an up and down few hours he seemed to settle a little more around 2am and I managed to sleep on and off until about 7am when he woke up. He still seemed pretty miserable when he woke up, and still didn't want any milk, but he'd also managed to pull his cannula out of his foot in the night but they had decided to keep it out, which was a good sign I guess. He eventually took some pain killers orally mixed in with water, then seemed to brighten up a little. He sat up in his cot watching Cbeebies whilst doctors did their rounds, he had observations and then eventually got pretty tired again and had a little nap. I think he managed to have some milk in this time too which was a relief. They wanted to see how he was during his nap as to what the plan would be, and we started him off without oxygen but soon after it was clear he needed a little bit, and his breathing was a still a little laboured, but again he settled after a while and wasn't so bad. After a few hours he woke up and again had more pain killers to perk him up, I took him to the playroom and we even went outside and he had a go on a ride on car and seemed happy to be out of his room. I didn't want to push it though so after about an hour we returned to our room and waited on news. The doctor had said that she wanted him to stay in one more night for observation, which I would've been happy to do, but I also felt like I knew he'd be happier at home. She came again to speak with us and said that really she'd like Rohan to go home on his base level of care, which I totally understand but really that could take days, which in fact it did. He wasn't being offered any more treatment than we could give him at home and I felt confident that he was going in the right direction but all he needed was rest and to be comfortable. Rohan loves being at home and you can tell how much happier he is when he's here. I would never push for us to go home unless I felt 100% sure we could manage him, and if we couldn't then I would always bring him straight back to hospital. I explained this all to the doctor and hesitatingly she agreed. I know that she had Rohan's health at the forefront of her concerns but I also know that the doctors have to do everything by the book and obviously if something were to happen to Rohan then I could turn round and blame them. But I know also that I know my child and in my gut I knew that he needed to be at home to rest properly without the constant disruption that hospital gives, to be able to be cuddled in bed, to have all his comforts and just to rest. I don't want this to sound like I don't respect the doctors opinion, because I totally do, I'm very aware of the amazing job they do and that of course they are so much more knowledgable than I am. It was very much a decision made between us and I'm very grateful that she was open to listening to my opinion. The Children's Hospital and the NHS have always been amazing to us. Despite little annoyances here and there on the whole I know without it we'd be in a much worse position. The fact that he had this emergency surgery for free, all the before and after care, food, equipment, medicine and the equipment we have at home is all for free. I will never ever take that for granted. So eventually after getting all our discharge letters we were let out, about 7pm and made our way home, back to our beds. We spent the next few days, which were thankfully the weekend so Rob was around too, just staying at home and resting. We had to make sure that Rohan stayed away from places where he might catch a cold and he is more vulnerable after this surgery. He was also really not back to himself, still tired and groggy and just needing us to be close and giving lots of cuddles. 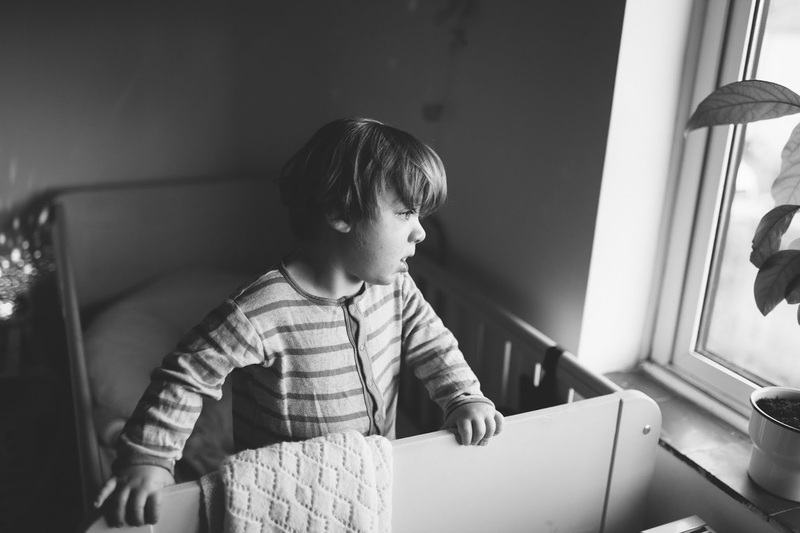 The nights did get slowly better and after the first two more unsettled night we noticed that his breathing was calmer and his need for oxygen slowly decreased until we realised that we'd not turned it on for two nights in a row. I'm so glad I followed my guy and knew that all he needed was to rest and slowly been weaned off, but rest in the comfort of his own home where we could stay in bed with him and cuddle and be there. We're on week two now and he seems to be pretty much back to normal thankfully. 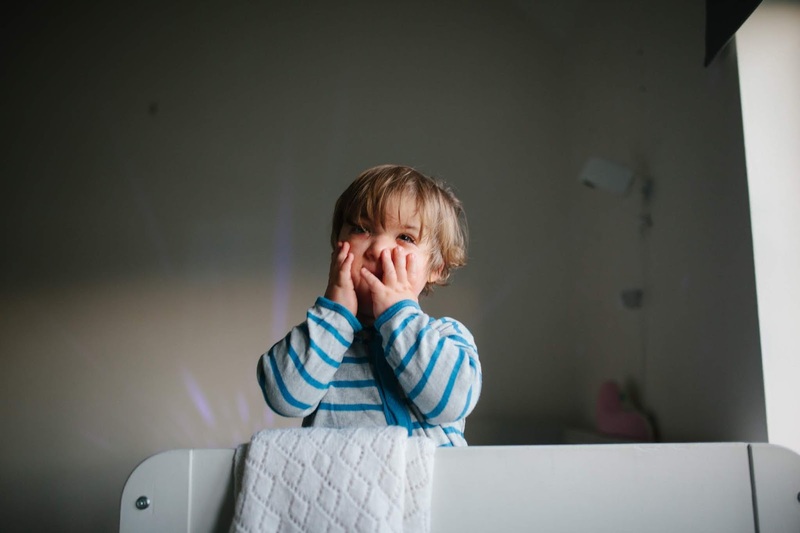 We're still not pushing things as I'm fully aware that it can take a good few weeks for everything to be normal, but already we've seen some really good results - like a lot less snot!